Brolly was without doubt the best DBZ movie villain. He was beyond psycho, and the scans captures that perfectly well. Quote by myszka264the best anime ever..
One awesome pic, DBZ images always gets me fired up to watch it again. Great quality, its so clear! Thanx a lot! 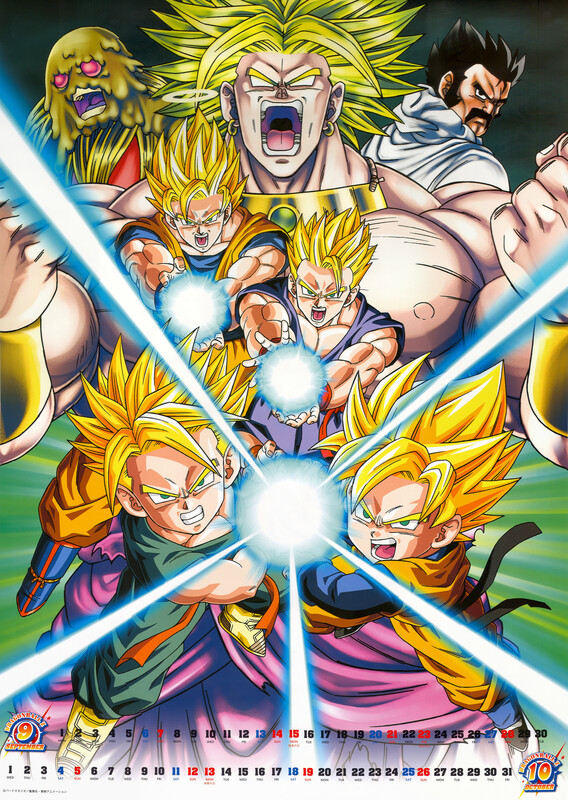 I loved the Broly movies! Brolly is kind of like that bad song that you get stuck in your head. Just when you think it's finally gone, there it is to give you a headache! The legacy of Broly: The Legendary Super Saiyan! NICE!